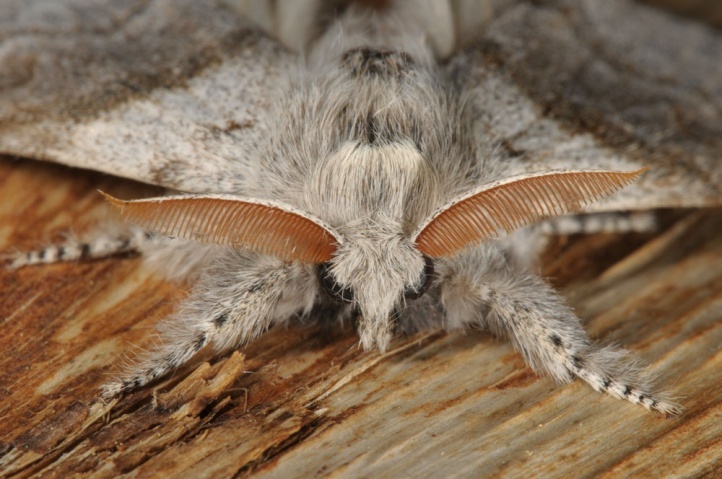 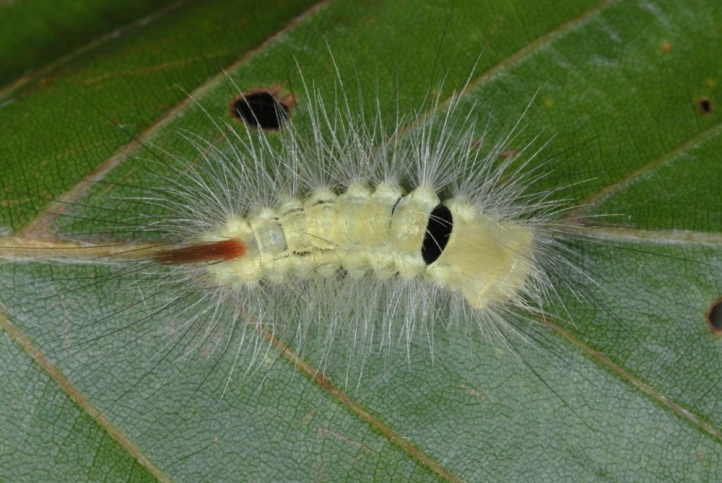 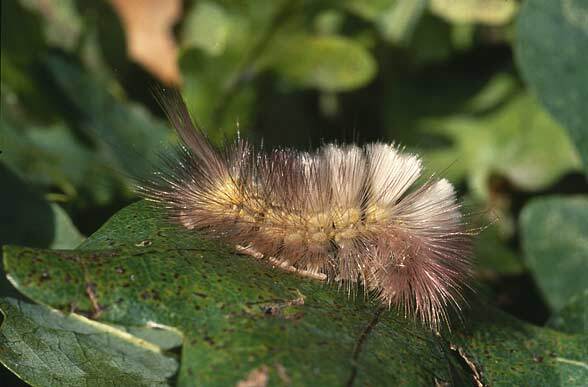 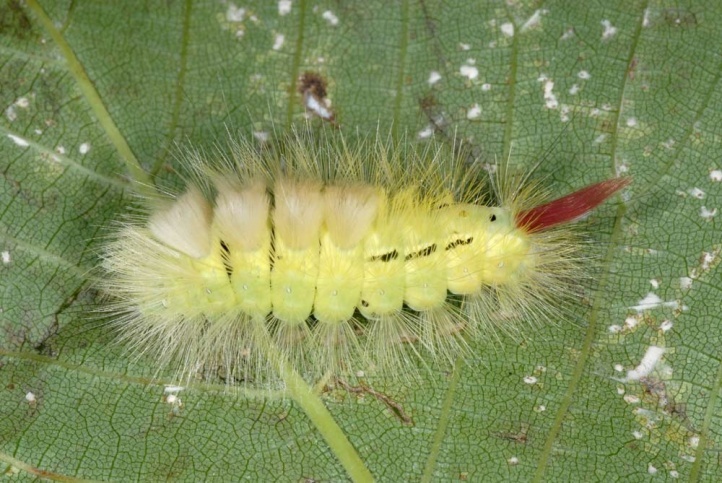 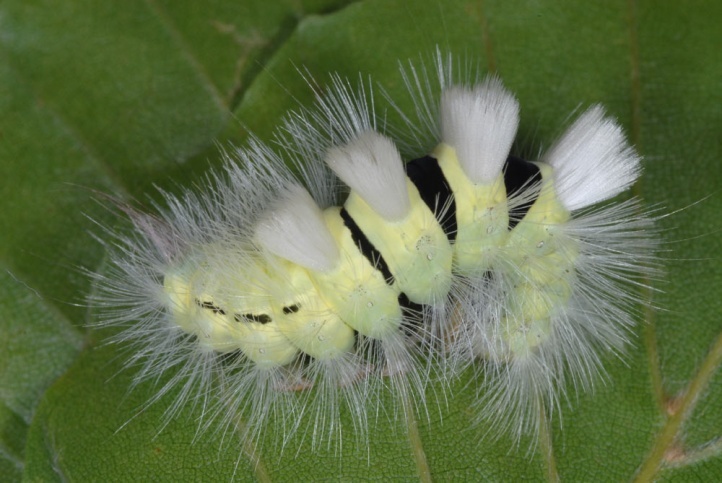 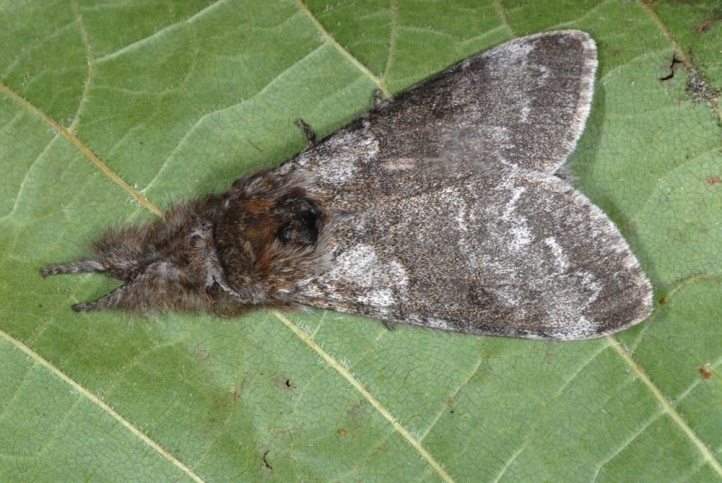 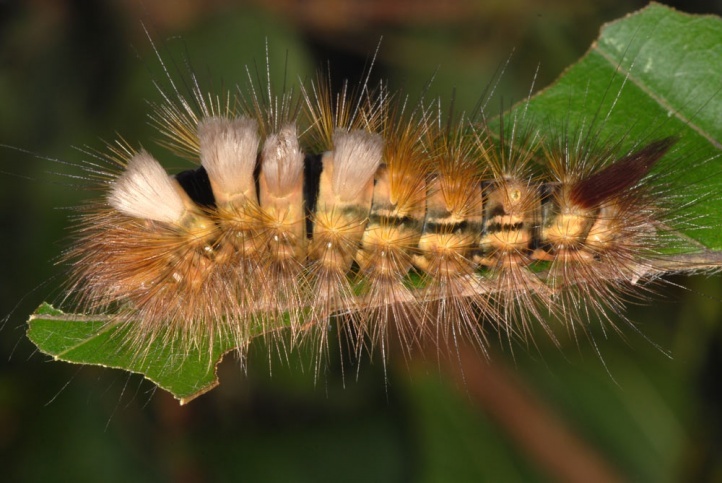 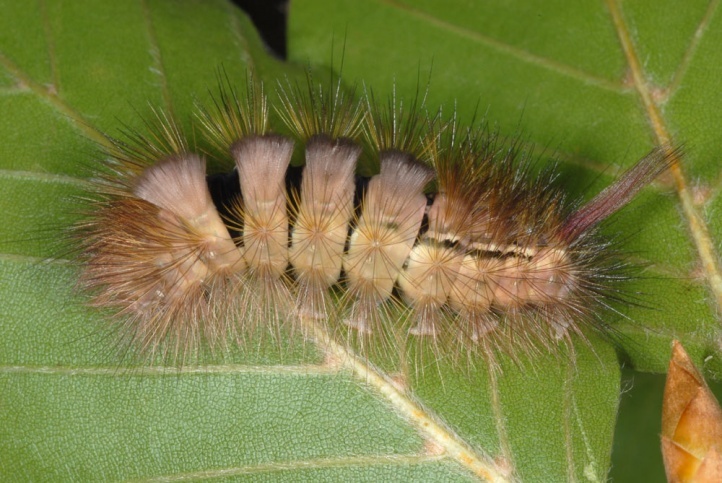 The larvae are polyphagous on many deciduous woods, especially oak, birch, willow and beech. 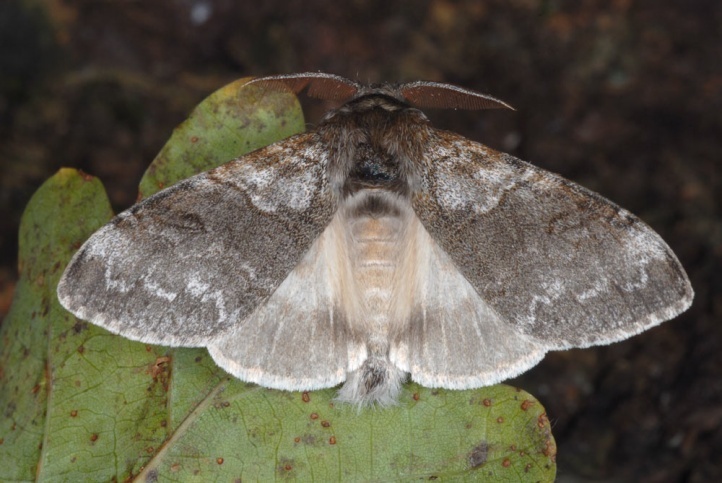 Calliteara pudibunda settles in forests, parks and gardens and hedgerows. 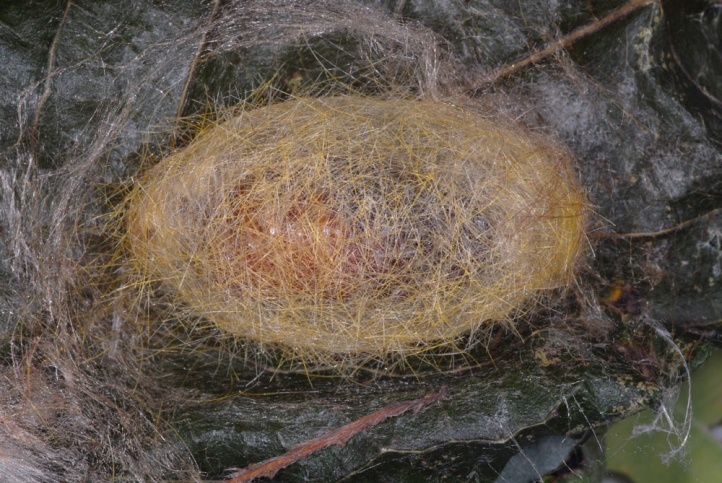 Calliteara pudibunda rarely rises more then to approximately 1600m above sea level. 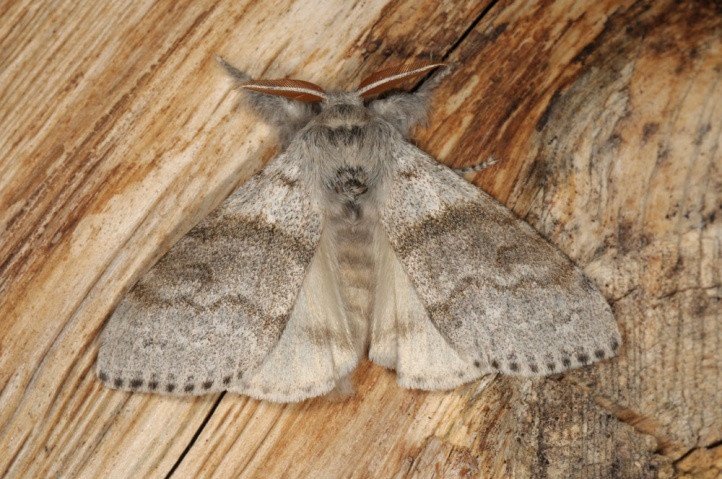 A single generation occurs with adults between late April and July. 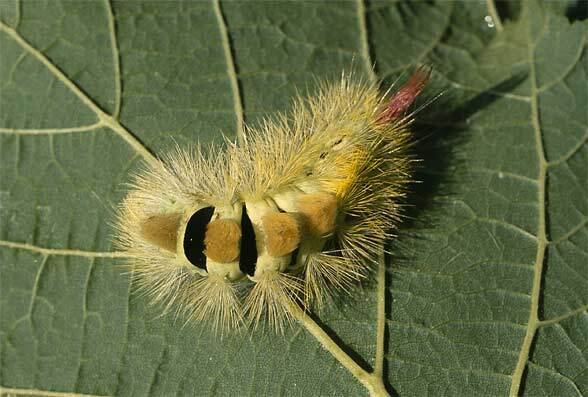 The caterpillars are found between June and October. 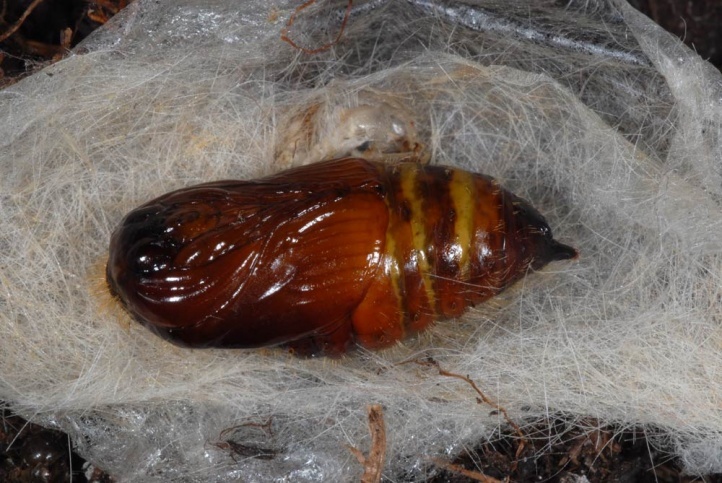 The pupa hibernates in a cocoon in the litter or under bark. 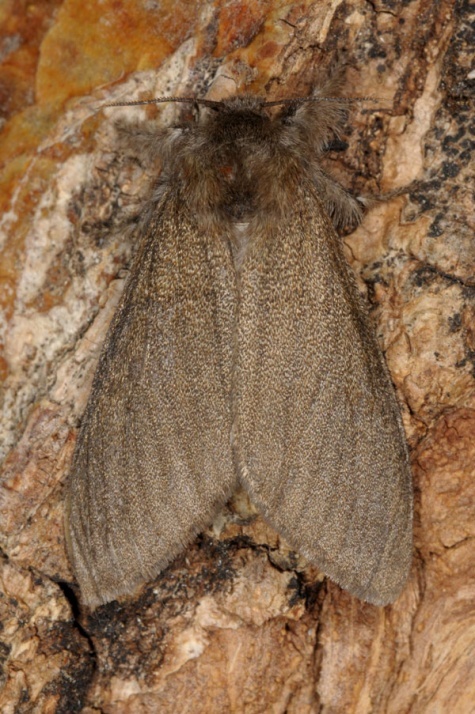 Calliteara pudibunda is widespread and not endangered. 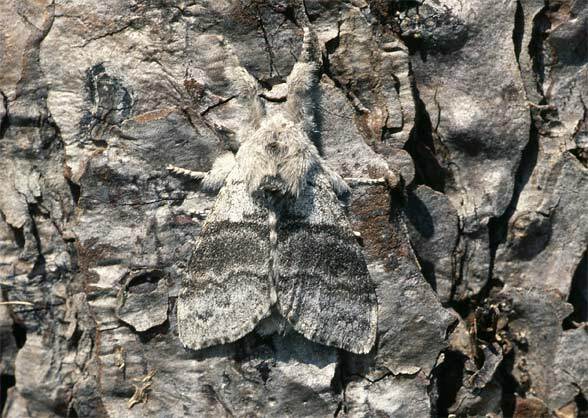 Calliteara pudibunda occurs from Europe (misses in the most regions of Scandinavia) to Central Asia.